The power of citrus fruit is synonymous with revitalizing energy, a refreshing scent, and amazing flavor. The distinctly unique blend of sweet and tart notes that play delicious musical tunes on the palate is now available in powder form, perfect for making gelato, soft serve, sorbetto, frozen pops, frozen cakes, etc. 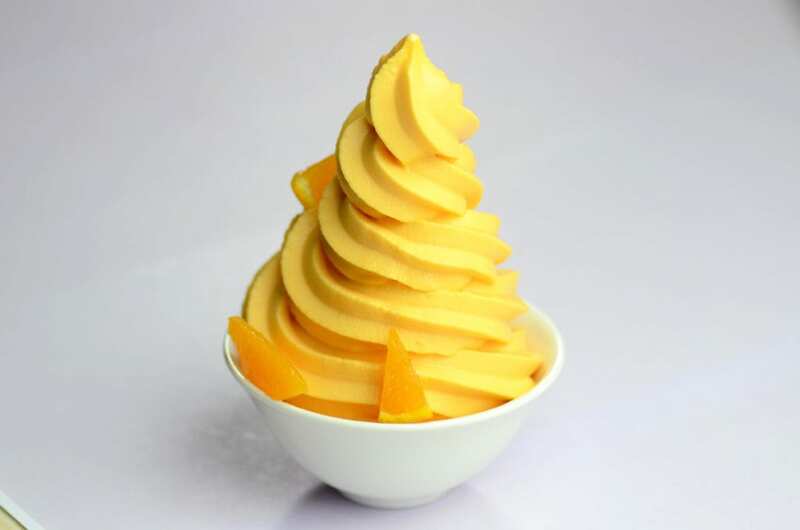 PreGel’s new Orange and Cream Super Sprint and Tangerine Super Sprint are the perfect offerings for dessertpreneurs looking to offer menu options that best represent the fresh, ripe essence of these citrus fruits. A complete powdered product that delivers the authentic flavor of ripe citrus oranges deliciously blended with sweet cream to produce the classic flavor of an orange creamsicle. A complete powdered product that creates the refreshing essence of freshly peeled, sweet and juicy tangerine citrus fruit. « JOIN PREGEL AT NATIONAL RESTAURANT SHOW 2016!